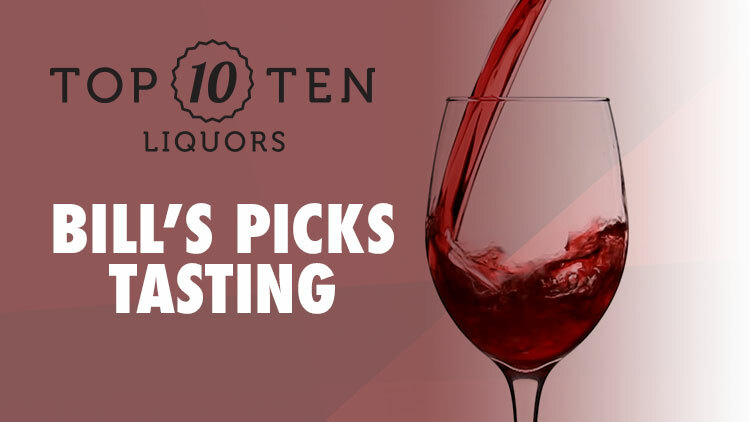 Get a taste of your Must Have Mexican Wines to add to your 5 de Mayo festivities. 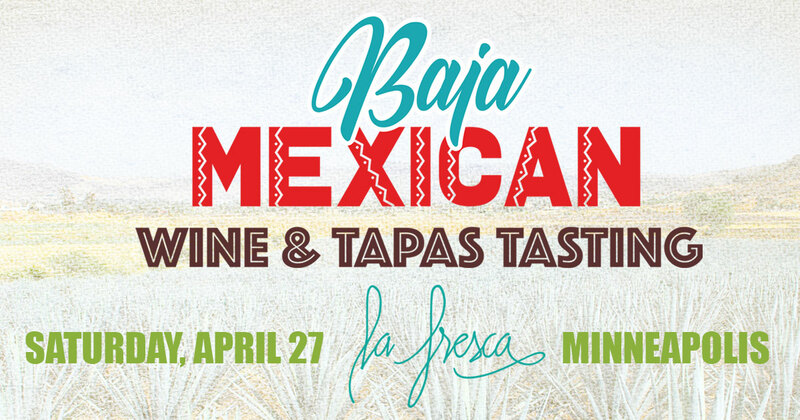 Hosted at the fresh and authentic La Fresca Nouveau Mexican Cuisine, in Minneapolis! Become a Top Ten Liquors Rewards Member, it’s free and you can sign-up at any of our locations.